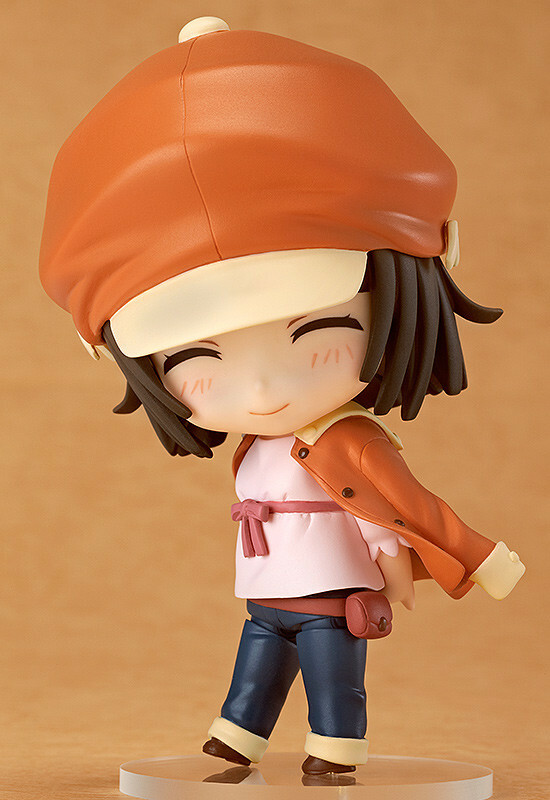 The fourth Nendoroid in the Bakemonogari series is Nadeko! 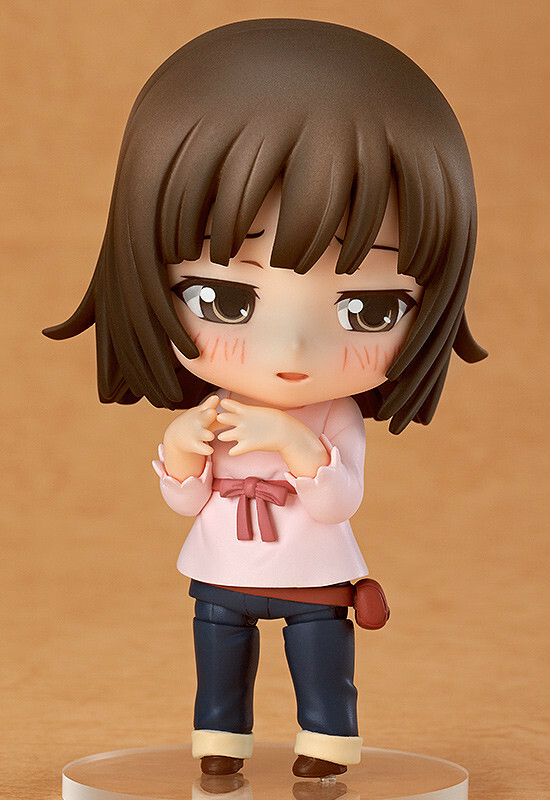 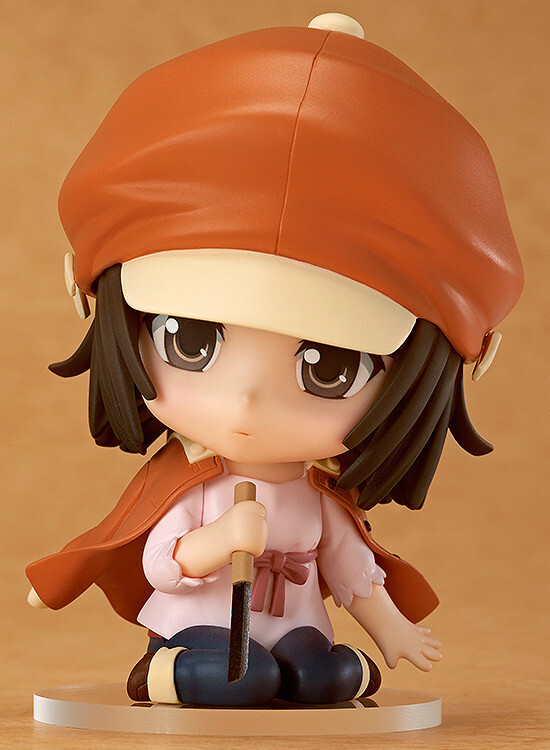 From the popular anime series 'Bakemonogatari' comes a Nendoroid of the girl with a snake wrapped around her - Nadeko Sengoku! 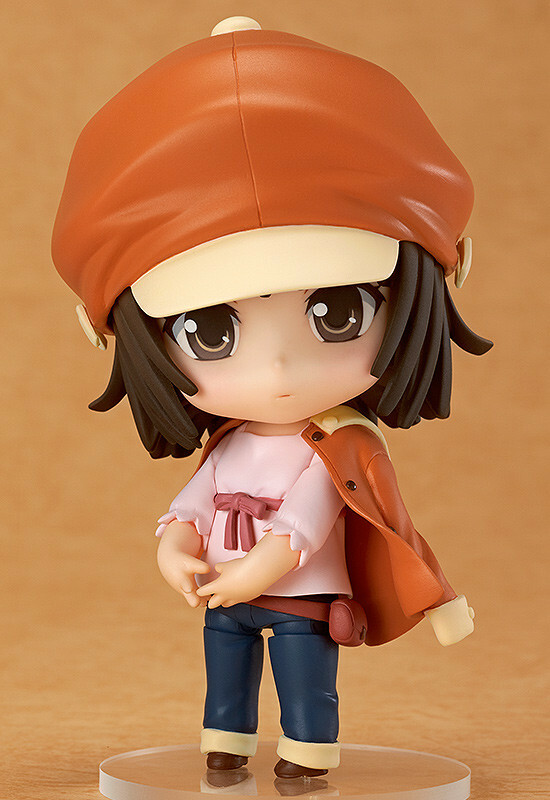 She comes with three expressions including her standard expression, an unsure embarrassed expression and a bright smiling expression! 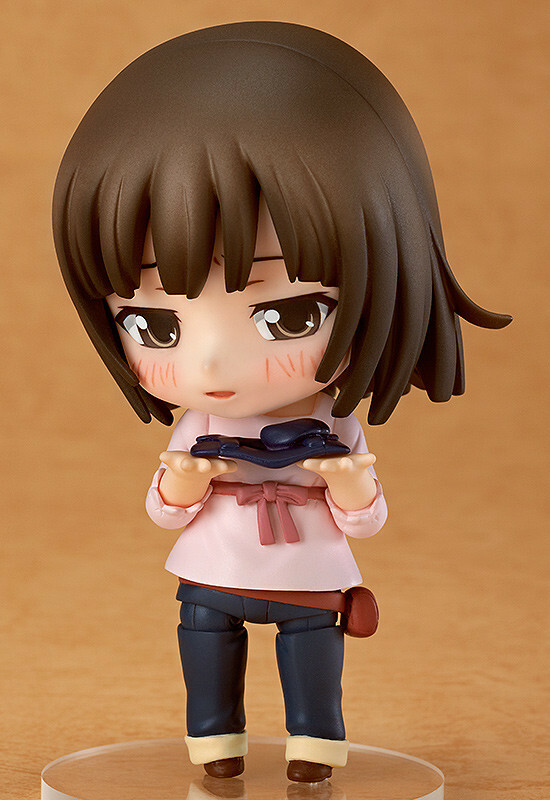 Preorders will be open from 4th February 2014 (Tues) from 12:00JST until 12th March 2014 (Wed) at 21:00JST.